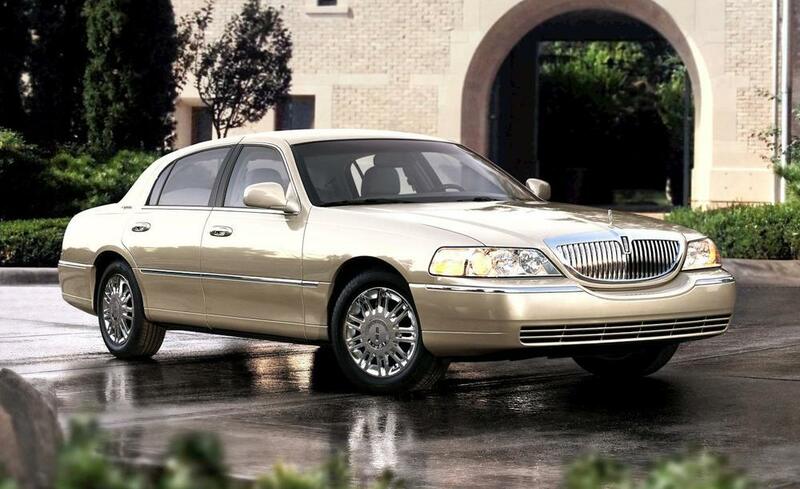 Yes, I know you’ve read numerous reviews of the Lincoln MKZ. Before you skip this one, to keep readers (and myself) interested, I made a promise to myself that while reviewing the car that the terms “Ford” or “Fusion” wouldn’t exist in my consciousness. That’s because I’m sick of hearing those words mentioned throughout every MKZ review I’ve read in newspapers, magazines, and websites, and frankly, the Lincoln people are too.